Microsoft is a company which was formed by one of the greatest names of the decade, Bill Gates and Paul Allen. Currently being run by the very intelligent Satya Nadella, Microsoft has seen success in every market they decided to put their foot in. Whether it is the software market or the Operating System market or may it be the gaming industry, Microsoft has enjoyed a lot of success in their 41 years of reign on the world. After so much success in the Software and OS markets the only logical step was to penetrate the hard ware market. In order to make their intentions clear about seriously considering the hard ware market, Microsoft bought the mobile phone brand Nokia. Right after taking over Nokia there was much speculation and rumors that stated Microsoft were going to stop the already ongoing chain of the brand which was the Lumia, but Microsoft were quick to deny any such suggestions in which the Lumia was being stopped. The continuation of making Lumia models bought them an average response from the market. The latest version of their trademark OS series that is the Windows 10 has successfully been able to bring back the lost goodwill in the market. Now Microsoft is looking to cash it in with their recent launches of devices already running on the Windows 10 OS. Microsoft with the launch of Microsoft Lumia 640 XL LTE Dual SIM and Microsoft Lumia 550 are looking to dominate the cheaper or rural markets. The target consumers are those who want to experience the brand new Windows 10 OS on mobile phones and those who have a tight budget. 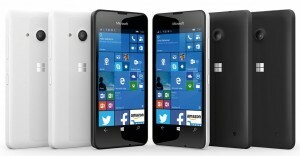 The Microsoft Lumia 550 is the most basic phone of the Lumia franchise. 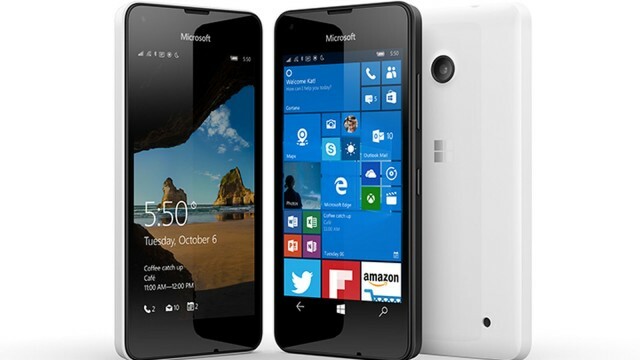 The Microsoft Lumia 550 is valued at mere $130. 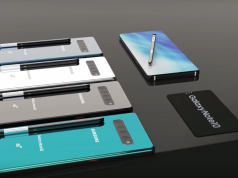 It comes out with a 4.7 inched screen. The rear camera is a 5 MP and the front camera is 2 MP. Looking under the hood we will find that the phone has 1 GB of RAM and 8 GB for internal storage, and contains the Snapdragon 210 SoC. 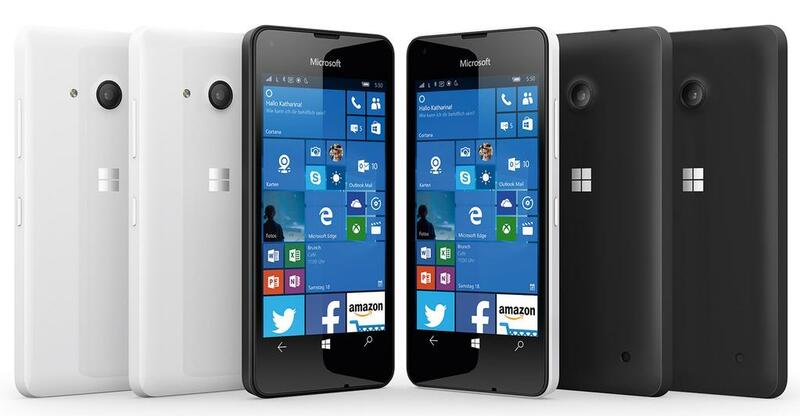 The Microsoft Lumia 640 XL LTE comes out with a 5.7 inches for screen, with 1 GB for RAM and 8 GB for internal storage. 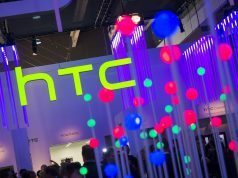 The device releases supporting the Snapdragon 400 SoC. The Microsoft Lumia 640 XL LTE is valued at $265. 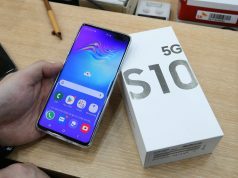 The phone supports Dual SIM and 4G LTE connectivity. What are your thoughts of Microsoft’s attempts to tap in to the mid budget markets? Comment below and let us know. i have used windows phones for several years now. tried the apple, (hey i thought it was my phone) and the android. Windows is just so much wasier, maybe because i also use a p.c things just work together. okay i can’t have “facetime”, but i have the origional version called SKYPE and so on, there are alternatives. after two and half years, swopped my 920 (still like new) for a 930 just becayuse i wanted the Mirracast feature.